Goyo: Ang Batang Heneral is currently showing all over Metro Manila and fans are flocking to the movie houses to see it. The second movie on a national hero by Director Jerrold Tarog is expected to be as well made and received as his first, Heneral Luna. 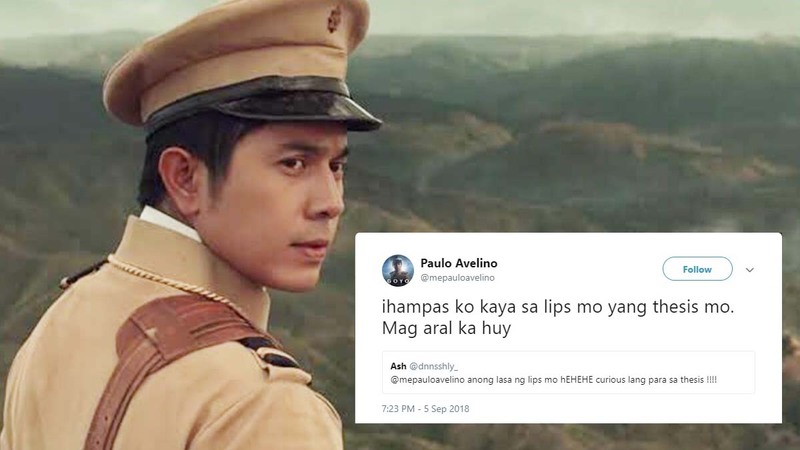 But while Heneral Luna generally wowed audiences for its beautiful story and execution, Goyo has an added appeal, especially to the younger audience, as it stars heartthrob Paulo Avelino as the hero of Tirad Pass. To further market the film, Avelino went on Twitter and invited his fans to #AskGoyo. While most were over the moon for the opportunity to directly communicate with their idol, some took the opportunity to give the star a good ribbing. 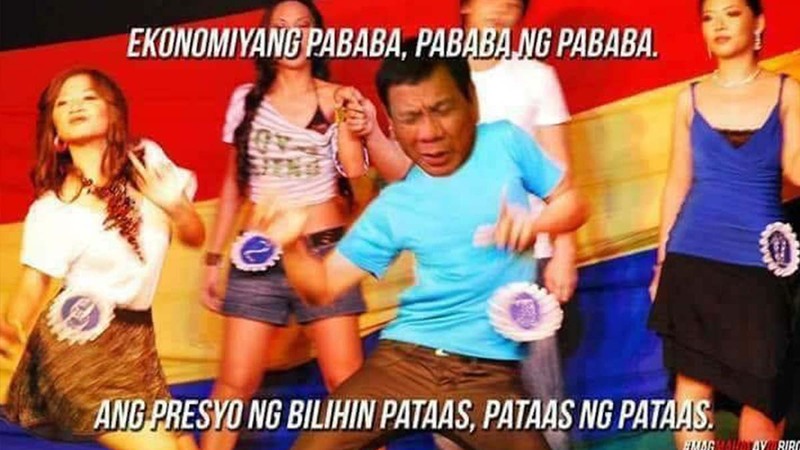 Fortunately, the young General has a sense of humor and the exchanges are truly hilarious.